Mid-size cars can appeal to a number of different drivers, whether they be older or less experienced. Car brands have certainly recognized these vehicles’ versatility, and the market now has an assortment of different options that customers can opt for. Naturally, if you’ve been exploring the various offerings, you’ve presumably debated the 2017 Chevy Malibu vs. 2017 Toyota Camry. Both the vehicles offer everything a car buyer could possibly want in a new car: excellent performance, optimal fuel efficiency, reliable safety features, and a number of entertainment amenities. Of course, when these two vehicles are compared side-by-side, customers will surely notice that one of the models is superior. Regardless of whether you’re pursuing a new car for yourself or your child, you’ll surely want a vehicle that provides optimal safety capabilities. Fortunately, buyers won’t have to fret if they opt for either the 2017 Chevy Malibu or the 2017 Toyota Camry. Both of the vehicles include an abundance of safety capabilities that shouldn’t only protect during an accident, but should help prevent said accident from occurring in the first place. 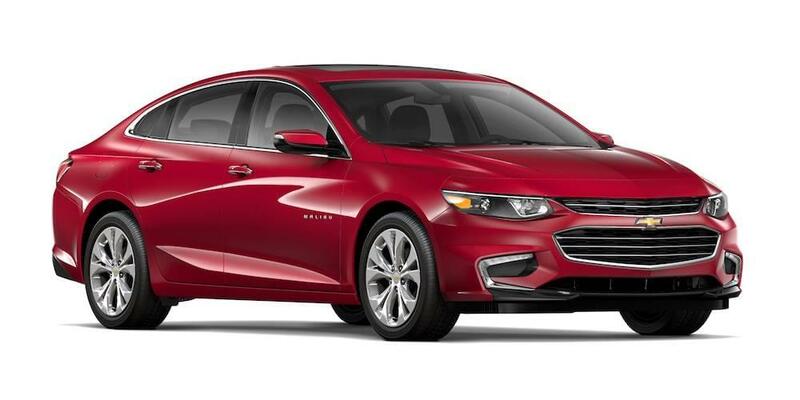 The Malibu is an excellent choice for any type of driver, regardless of their experience. Engineers included a number of technologies that will provide the utmost protection during a collision, and they also included a number of amenities that should help prevent those accidents from occurring altogether. For instance, the Teen Driver technology is an especially valued inclusion, as it provides maximum protection for those less-experienced drivers. When teens are operating the vehicle, the radio won’t activate until the seatbelt has been fastened. The car will also deliver audible and visual cues when a driver has exceeded any pre-set speed restrictions. Best of all, parents can monitor all of this information via the vehicle’s report card. Of course, there are a number of other technologies that should help keep drivers and occupants protected. The innovative air bag sensing system will provide the proper amount of cushion during an accident, while the high-strength steel safety cage will play a big part in keeping that energy away from passengers. If there is an accident, the vehicle’s OnStar Advisor can use your vehicle’s GPS coordinates to send emergency personnel directly to the spot of the crash. Hopefully you’ll avoid accidents altogether thanks to the Malibu’s assortment of preventative safety capabilities. Inclusions like Front Automatic Braking and Lane Keep Assist should allow drivers to avoid accidents, while Front/Rear Parking Assist and Rear Cross Traffic Alert should help cut down on those pesky fender benders. Similar to Chevy, Toyota was also clearly committed to producing a safe and secure vehicle. Their protective safety features demonstrate that. The 10 standard air bags should provide all of the protection you could possibly need, while the whiplash-injury-lessening seats should reduce the chance of a neck injury. There are a number of additional safety technologies that should play a significant role in helping you avoid accidents from occurring in the first place. The Blind Spot Monitor will provide the drivers with a second set of eyes, while the Dynamic Radar Cruise Control allows drivers to safely take a brief break from driving. The brand’s Star Safety System (which includes the Vehicle Stability Control, Traction Control, Anti-lock Brake System, and Smart Stop Technology) should also play a big role in keeping the occupants out of harm’s way. Drivers will have their pick of the litter when it comes to the engines featured in the 2017 Chevy Malibu and the 2017 Toyota Camry. Both of the vehicles provide customers with an assortment of options, allowing them to focus in on whatever spec or attribute they value most. Who doesn’t like options, especially when pursuing a new vehicle? Well, customers will surely be happy with the 2017 Chevy Malibu, as the vehicle provides a pair of capable and dependable engine options. The 1.5-liter ECOTEC turbo engine delivers an adequate amount of power, as drivers can expect 163 horsepower and 184 pounds-feet of torque. Plus, thanks to inclusions like Variable Value Timing and Direct Injection, drivers can also take advantage of the impressive 36 mile per gallon highway fuel efficiency. The alternative option is the 2.0-liter ECOTEC turbo engine, which teams up with a nine-speed automatic transmission to pump out 250 horsepower and 260 pounds-feet of torque. Surprisingly, despite all of this power, the unit is also capable of delivering a 33 mile per gallon fuel efficiency. Now, when we said that the Chevy Malibu delivers two engine options, we were referring to the pair of standard options. The brand also offers their 1.8-liter hybrid engine, which delivers an unmatched 49 miles per gallon. This is the optimal choice for those who have a lengthy (and expensive) commute. 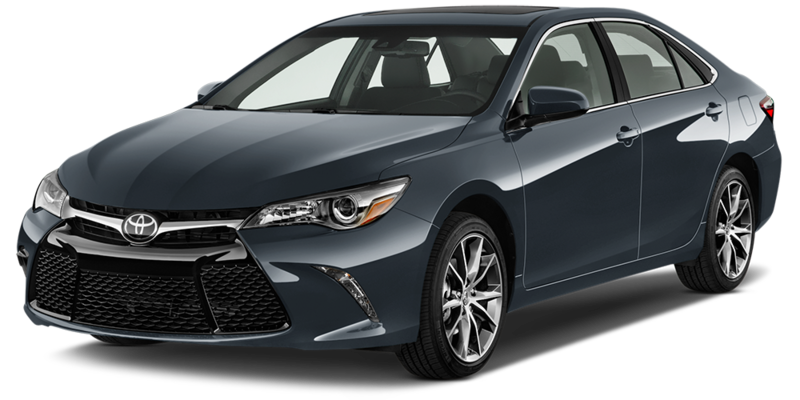 Similar to the Malibu, the 2017 Toyota Camry also offers drivers a pair of standard engine options and a hybrid unit. The 2.5-liter engine will presumably cater to those who aren’t seeking a lot of power, as the unit delivers an underwhelming 178 horsepower and 170 pounds-feet of torque. The engine is capable of delivering a solid fuel economy at 33 highway miles per gallon. Meanwhile, the alternative 3.5-liter V6 engine sees a considerable uptick in power at 268 horsepower and 248 pounds-feet of torque. Predictably, the power partly compromises efficiency, as drivers should only expect 30 highway miles per gallon. Unsurprisingly, the 2.5-liter hybrid engine delivers the utmost efficiency at 38 miles per gallon on the highway. Many of use rely on our vehicle as a commuter, and you’ll surely require some type of entertainment as you’re traveling. Well, thanks to the Malibu and the Camry’s inclusion of infotainment systems, you’ll have no issues accessing your preferred tunes or radio programs. We all want some form of entertainment from our new car, and there’s no denying that the Chevy Malibu delivers all of the necessary technology. It starts with the Chevy MyLink system, which provides drivers with access to a number of useful applications. 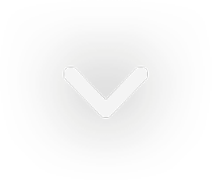 Meanwhile, thanks to the Apple CarPlay and the Android Auto compatibility, drivers can easily connect their smartphone to the vehicle. This way, they can enjoy many of their phone’s basic capabilities, like making phone calls or listening to playlists. If you tend to find yourself needing to complete work while on the road, then you can rely on the brand’s 4G LTE Wi-Fi. With the ability to connect a number of different users, you won’t have any issues accessing wireless internet for all of your applicable gadgets. Toyota may not allow you to connect your smartphone to its infotainment unit, but the system still provides all of the applications you could possibly need. Thanks to the brand’s Entune App Suite, drivers can order movie tickets, make restaurant reservations, and even view local fuel prices. If the drivers want to be operating the vehicle at maximum safety, they can rely on the voice-activated technology to switch to their preferred program.